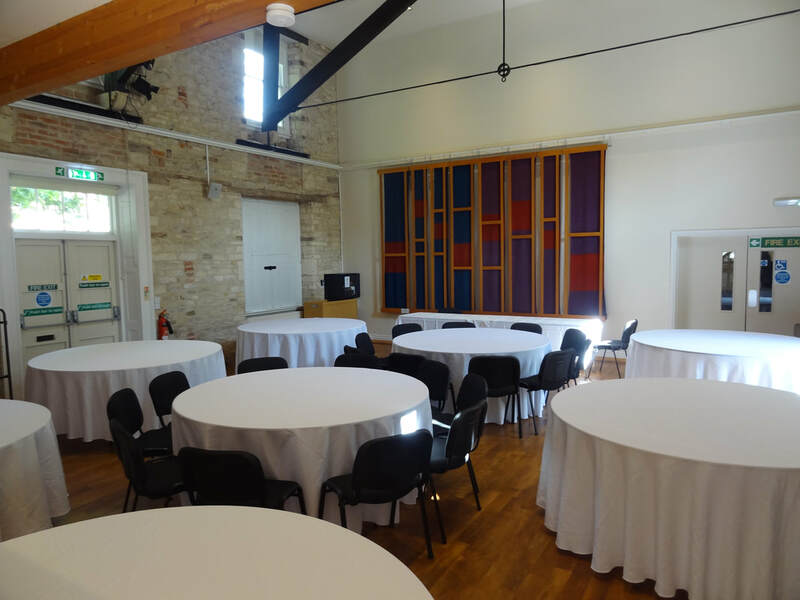 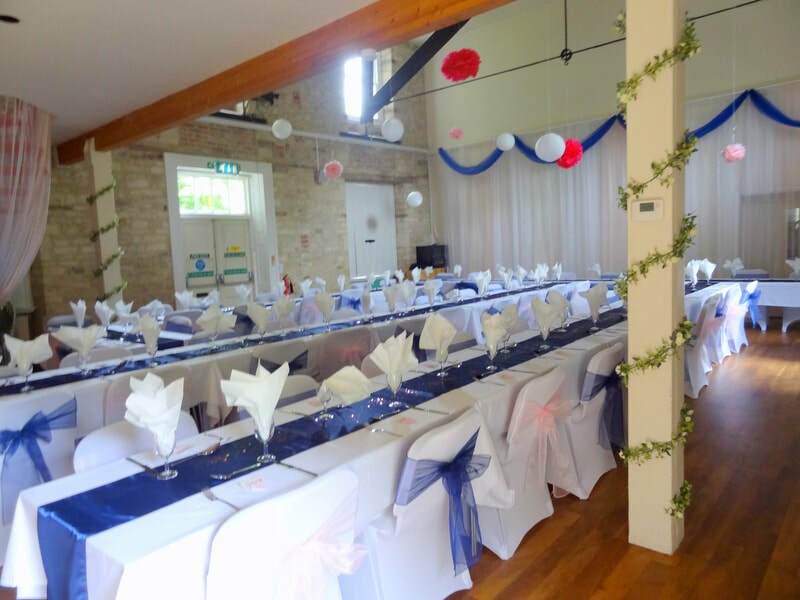 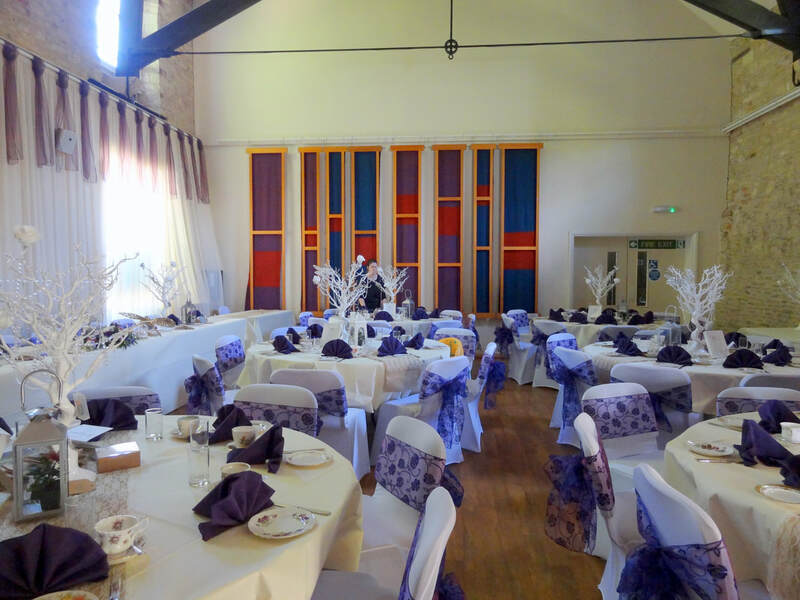 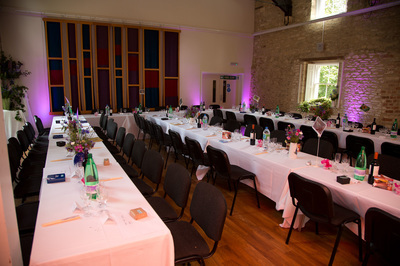 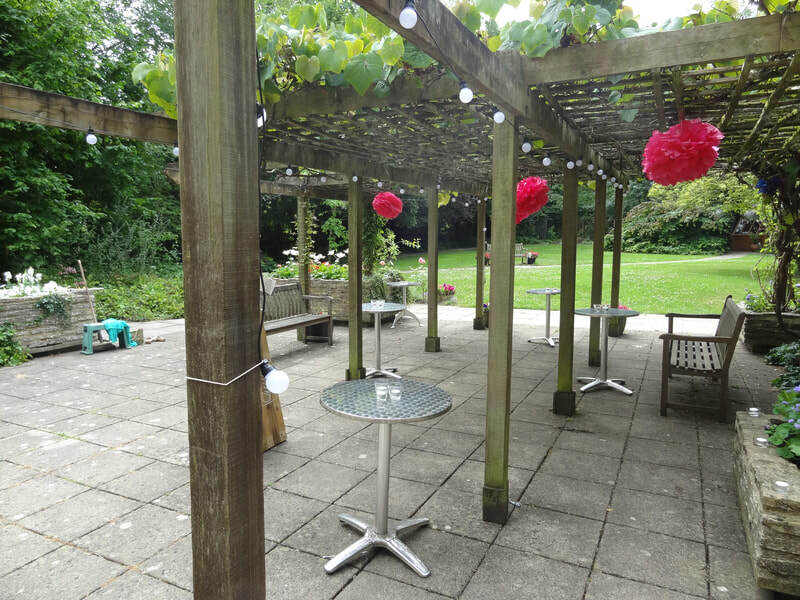 WEDDING RECEPTIONS The Marden House Centre is an ideal venue for your special day. 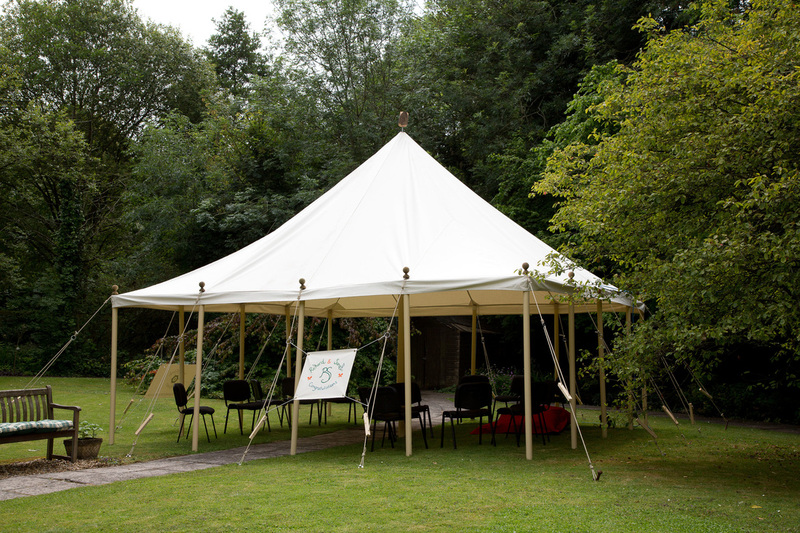 Make the Centre your own by decorating and giving it your personal touch. 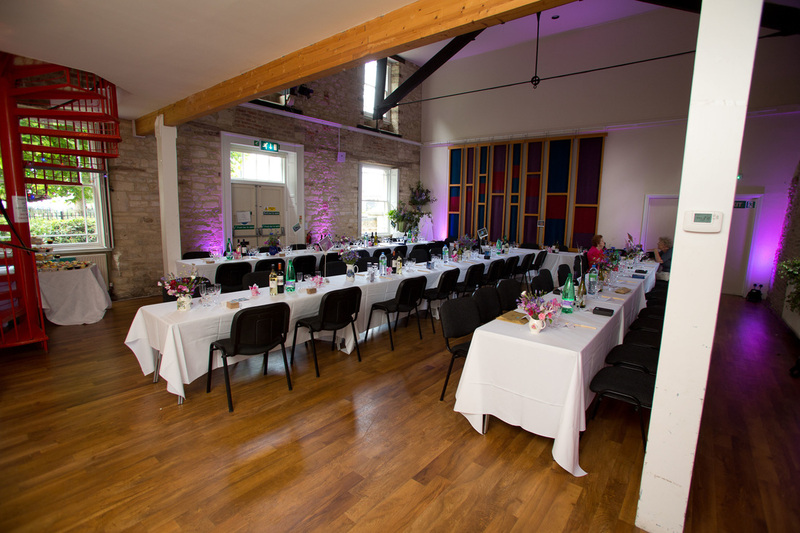 ​from 6pm on Friday until 10.00 am on Sunday which gives time to set up on Friday and clear away on Sunday morning, leaving Saturday just for you although the party must end by midnight. The current hire rate for this package is £895. 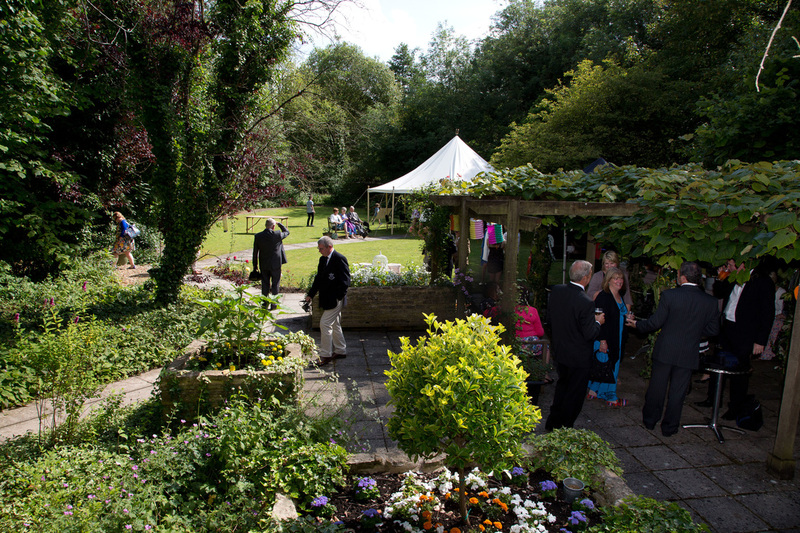 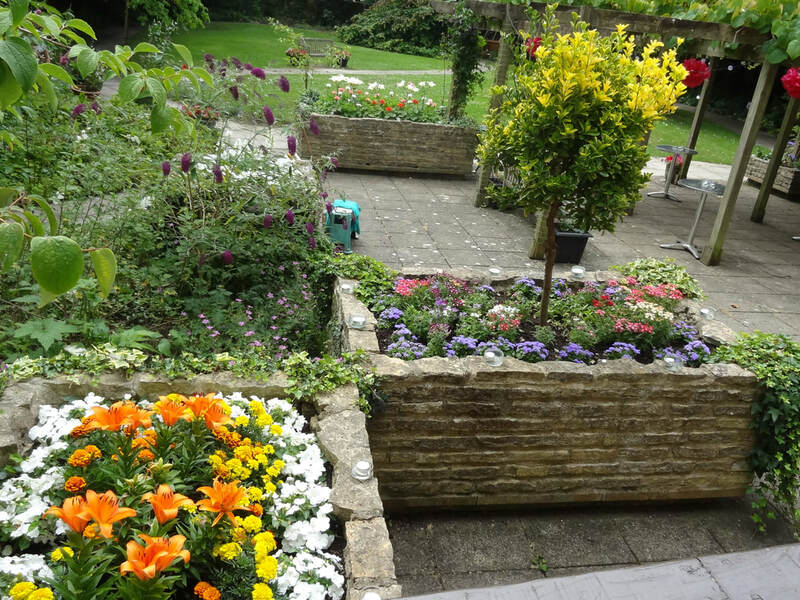 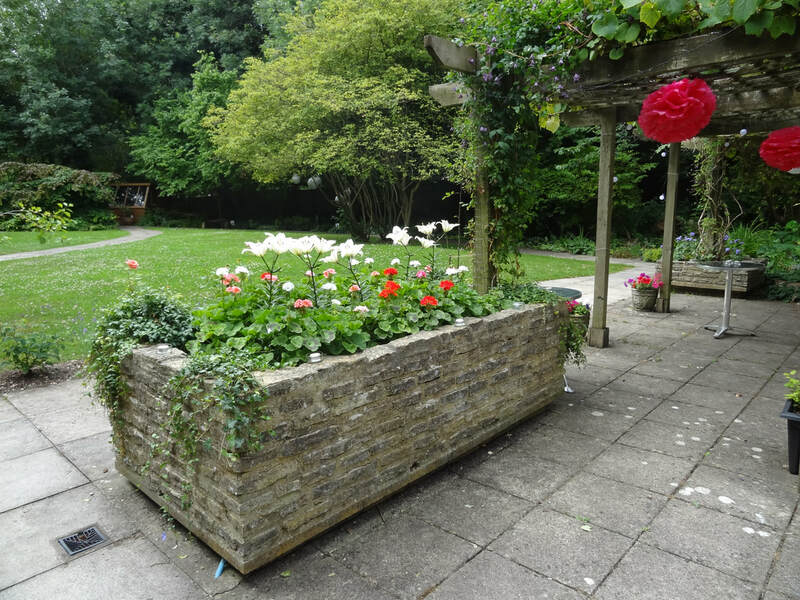 ​Our magical garden will certainly give an added wow factor to your day. Your photographs will be a lasting memory and your guests will be amazed when they see our hidden gem. 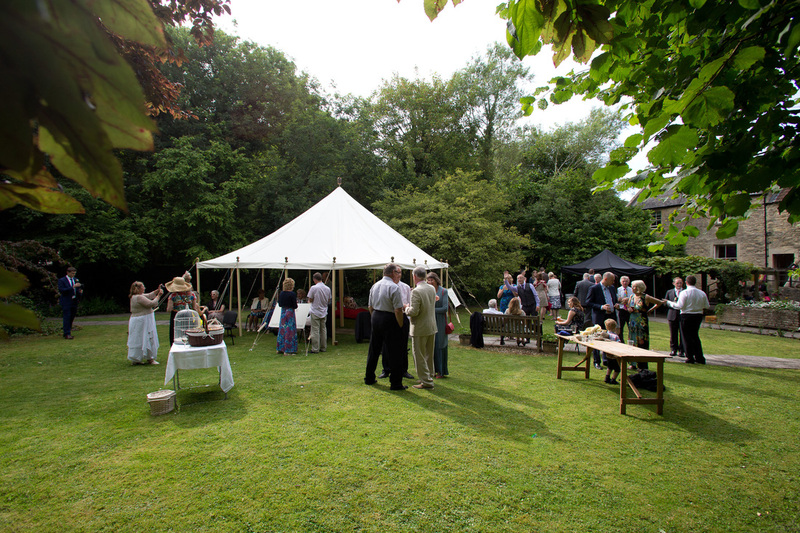 You can even put up your own marque, gazebos and have a hog roast or bbq. 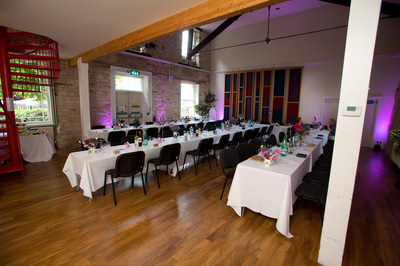 ​Some pictures from a recent reception. 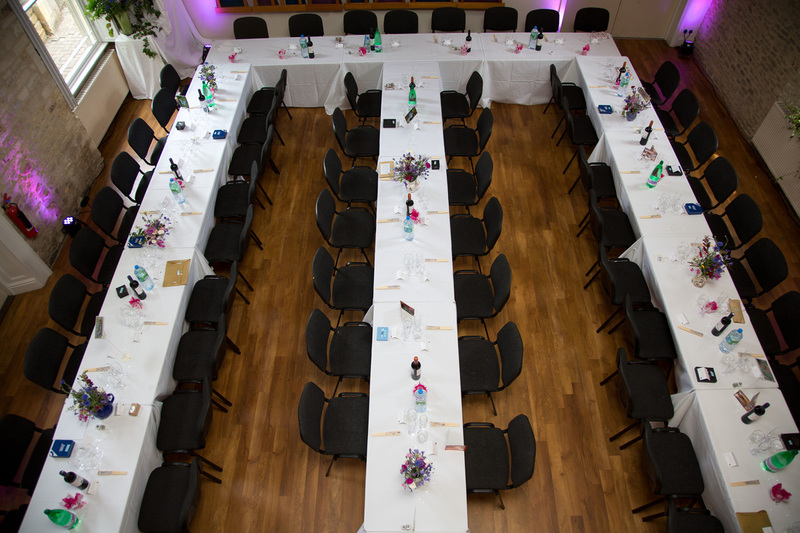 Arrange a visit to view and discuss how we can help make your special day.